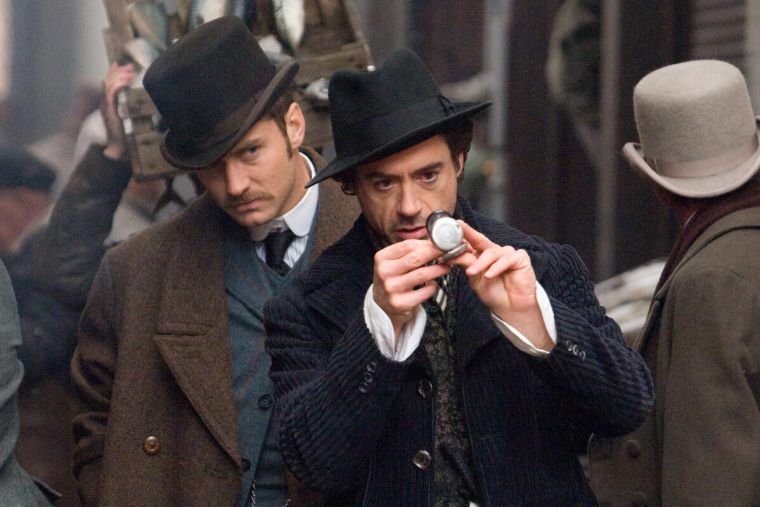 Robert Downey Jr. and Jude Law are ready to solve another mystery as the release date of the third Sherlock Holmes movie has been revealed. 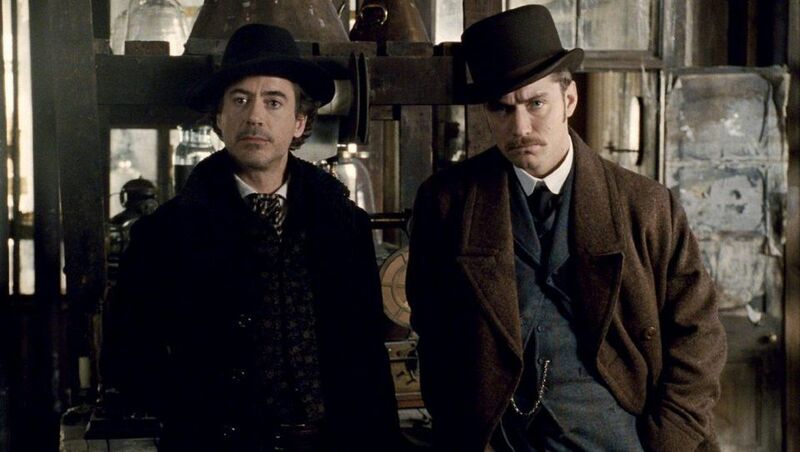 Legendary British director, Guy Ritchie’s take on the hugely popular Arthur Conan Doyle stories, were a massive hit back in 2009, as the world fell in love with Downey Jr.’s version of the famous detective and Law as his sidekick, Dr. John Watson. A sequel, Game of Shadows, was released soon after in 2011 – which saw the same level of critical and commercial success – as the duo took on Jared Harris as the wicked Professor Moriarty. We’ve been waiting ever since for official confirmation of a third movie and finally, it’s here. According to The Hollywood Reporter, studios Warner Bros. and Village Roadshow Pictures have announced Sherlock Holmes 3 will open in cinemas on December 25, in 2020. Although it’s a while away, we’re sure the film will be a fantastic Christmas present. While Downey Jr. and Law will both be reprising their roles in the sequel, there’s no word yet on who’ll be in the director’s chair. I do hope it’s Ritchie though, especially seeing as he did such a great job with the first two films – it just makes sense! Narcos co-creator, Chris Brancato, is writing the script while Susan Downey, Joel Silver and Lionel Wigram are producing. The film will have some competition though as the Christmas 2020 calendar is already rather crowded, despite being over two years away. James Cameron’s long-awaited Avatar sequel is finally due to arrive in cinemas on December 18, while animated hit Sing will also be getting its sequel released on Christmas Day. Of course, schedules change, and we can see the release date of Sherlock Holmes being brought forward as the excitement surrounding the film builds. 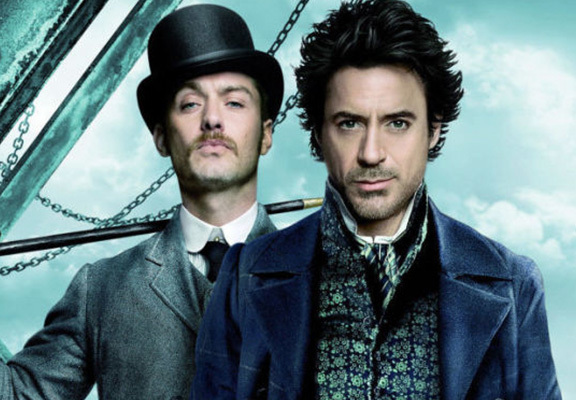 Earlier this year, in March, Downey Jr. told Entertainment Weekly plans were definitely going ahead for Sherlock Holmes 3, but now we have the official confirmation we needed! First of all, the missus is front and centre with Joe Roth producing Doolittle. I’m having a good time, though I decided to give myself, like, 40 additional challenges, like a Welsh accent — which even Welsh people say is hard to do. Then there’s all this stuff down the pike. We’re looking at another Sherlock Holmes, we’re developing Perry Mason for HBO. I still want to do Pinocchio. 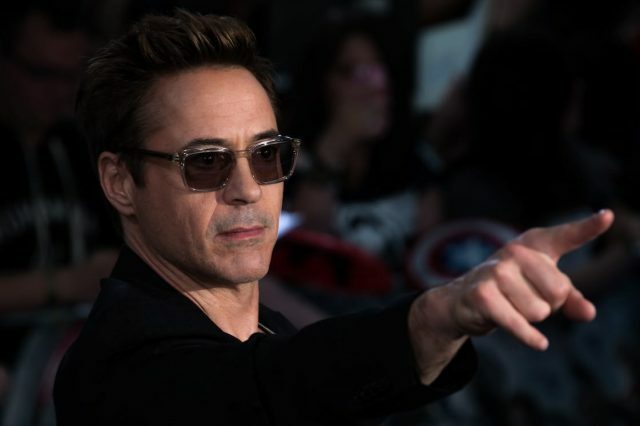 Since 2016, Downey Jr. has been set to play the part of Pinocchio’s creator, Geppetto, in the upcoming live-action version of the popular animated film, but it’s been continually hit with snags during its development. He’ll be playing Doctor Dolittle though in the upcoming, The Voyage Of Doctor Dolittle, which is set to be released April next year. Sherlock Holmes 3 will be released in cinemas Christmas Day, 2020.